One natural attraction that Thailand has in spades is waterfalls. When tourists think of Thailand, they often see a place with pristine beaches, awe-inspiring temples, and a wild nightlife. 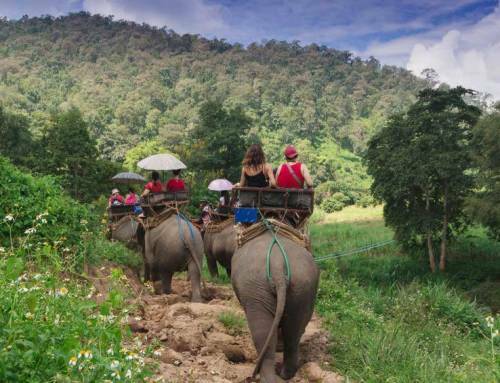 However, the country boasts so much more as there are plenty of exciting and exotic activities all over, particularly in Chiang Mai. Chiang Mai is an ancient city that’s famous for spectacular rolling valleys and hills, lush green rain forests, and amazing rural countryside scenery. Chiang Mai waterfalls are also among the best in Thailand. These natural wonders are perfect for day trips that involve chilling out, having a picnic, swimming, and taking photos. 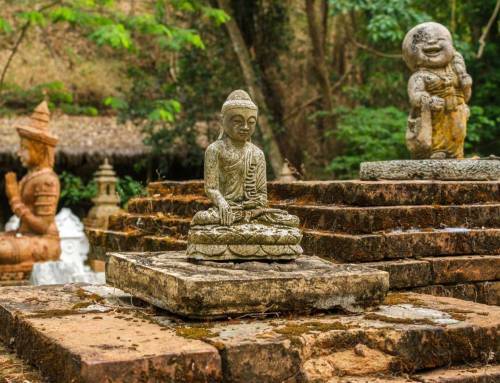 Here are 5 of the best Chiang Mai waterfalls you absolutely can’t afford miss out on when you visit Thailand. Also called Namtok Waterfall, Mae Sa Waterfall is one of the best tourist attractions not just in Chiang Mai but Thailand as well. It boasts breathtaking waterfalls amid the eye-catching natural landscape. Mae Sa Waterfall is made up of a chain of 10 waterfalls spanning about 1.5kms, and it’ll take about 30 minutes to walk around the entire waterfall series. There’s a short walk between each waterfall (about 5 minutes), so you can relax and enjoy the view of each walk. You can enjoy a swim at the foot of the waterfalls if you want. Mae Sa Waterfalls are a great picnic location, so bring your lunch along and relish the tranquility of a peaceful lunch here. Many natives have their picnic here, so it’s a fantastic place to meet with the locals, but it’s best to avoid the super busy weekend period. Restaurants line the entrance to the waterfalls where you can relax by the river enjoying a snack or cold drink. You’re also welcome to cycle to some of the beautiful sights here via the national park. Mae Sa Waterfalls are located in the Mae Rim district, around 27km northwest of Chiang Mai. To get there, just follow the signs on Mae Rim-Samoeng Road. This waterfall is an amazing site for visitors who’re pressed for time and want to visit a waterfall that’s near town. The walk around Huay Kaew Waterfall only takes about 10 minutes and you’ll see a peaceful, lush, green jungle setting. Bring a picnic along and enjoy lunch under the trees because there are lots of stones to sit on while you immerse your feet in the water. There are also several food stalls at the entrance where you can have a cold drink or an authentic Thai lunch. If you want a great view, go a bit further (about 25 minutes of hiking) where you can see Chiang Mai City from the top of a cliff. It’s best to wear strong shoes like hiking boots or runners as the path might be slippery. It’s free to enter the waterfall, which is good for both adults and children. You can climb the falls and have a dip in the small pools there. The water can get very cold during the winter, but it’s refreshing the rest of the time. Located close to Chiang Mai Zoo, Huay Kaew Waterfall is just a shout away from the foot of the Doi Suthep Mountain. Also known as the Seven Colors or Rainbow Spring, Bua Tong Waterfall is located in Mae Taeng District, northern Chiang Mai. Bua Tong Waterfall gets its water from the Seven Colors or Rainbow Spring. The spring water has a high concentration of calcium carbonate. As the water cascades down the waterfall, it deposits calcium on the rocks, giving them a non-slip surface. While the rocks look smooth, walking up the falls is super easy. It’s almost like the rocks are covered with cement. This one feature makes a trip to Bua Tong falls worth your time. And apart from the waterfall, you can also enjoy the majesty of the forest nearby. The Bua Tong Waterfall is under the management of Si Lanna National Park. 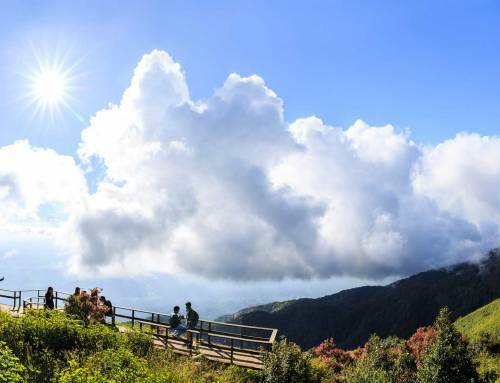 It’s located on highway 1001, inside the Mae Tang forest reserve in northern Chiang Mai. Also located in Mae Tang District, northern Chiang Mai, Mok Fa Waterfall is managed by the Doi Suthep national park. The waterfall is full of water throughout the year and is heaving with lush green vegetation. The waterfall’s enchanting ambiance makes it a perfect spot for recreation. 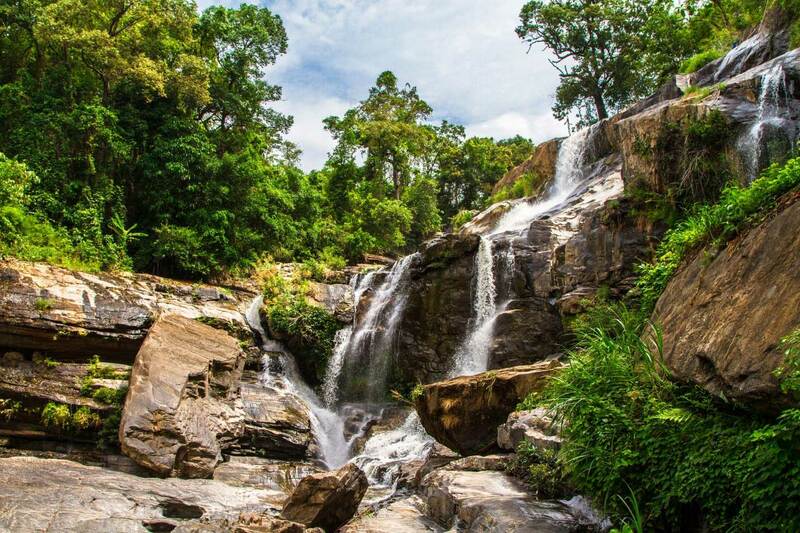 Apart from the stunning waterfall you can check out Tham Mok Fa. A haven of bats and a great location for nature freaks wanting to participate in various activities, including swimming, camping, bird watching, and surveying the nature. There are four houses and a campsite if you wish the spend a night at Mok Fa Waterfall, but you should make reservations or get in touch with Doi Suthep national park ahead of time. The best time to tour Mok Fa Waterfall is in the winter. The water is so clear and clean that you can have a swim in the pool at the base. This stunning Chiang Mai waterfall is part of the likewise named national park. It lies between 400 and 2000m above sea level. 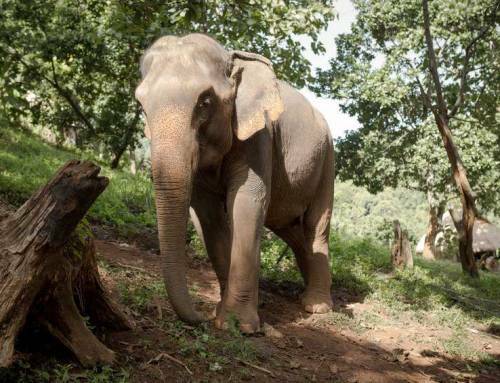 Mae Takhrai national park is situated in southeastern Chiang Mai, towards Lamphun. It boasts an outstanding array of deciduous forests and tropical rain forests. The Mae Takhrai Waterfall is a one-tier waterfall, 6km away from the park’s headquarters. It’s surrounded by a beautiful variety of flowers and plants that blossom seasonally in various colors. There are several waterfalls near Chiang Mai, as well as some fantastic ones further north towards Chiang Rai and Pai. You will find others further south towards Doi Inthanon. For a perfect waterfall outing, make sure to bring some drinks and snacks along. Bring a pair of swim shorts as well as a blanket and a towel for a cool dip. 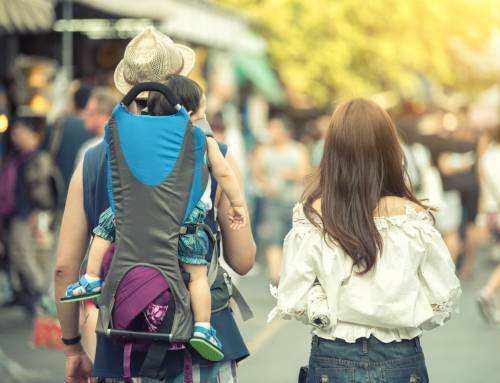 Planning a Chiang Mai holiday? Looking for a place to rest while there? 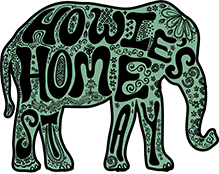 If so, make sure to check into Howie’s HomeStay. We provide a secure, safe, and exclusive home environment for our guests to retire to after visiting the various Chiang Mai waterfalls.